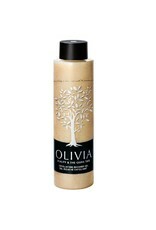 Ideal for sensitive skin, it removes dead cells and rejuvenates the skin. 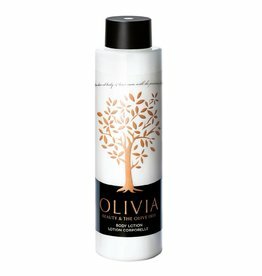 It provides gentle exfoliation without a trace of irritation. 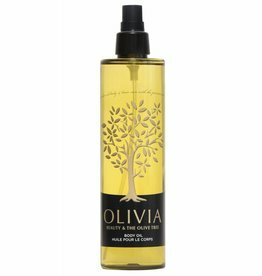 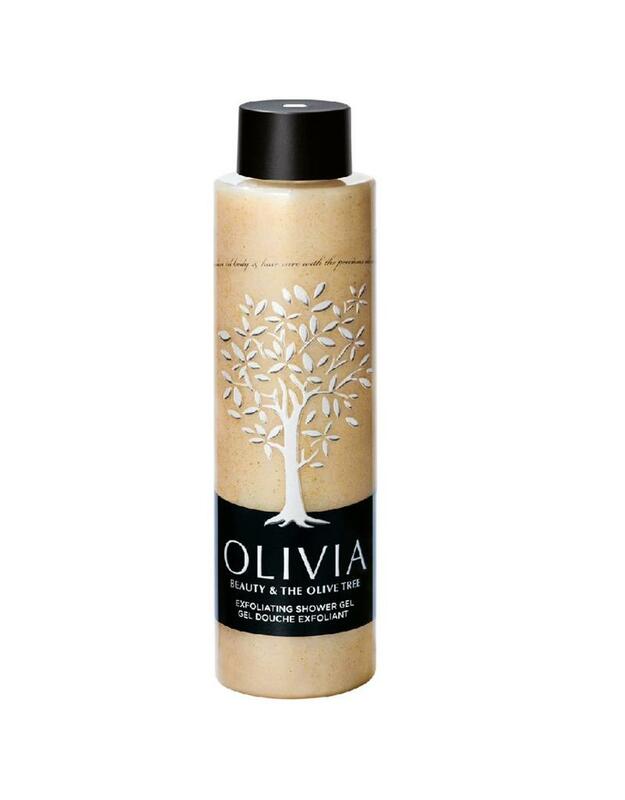 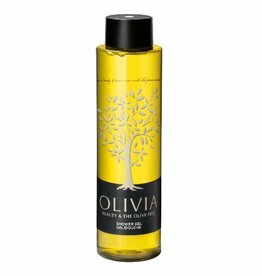 Olivia Exfoliating Shower Gel contains grains of natural olive seeds plus olive oil extract that pamper the skin, gently remove dead cells and moisturize in-depth.